Just joined the site and was not able to find an appropriate means of raising the issue I am facing, hence using this thread. 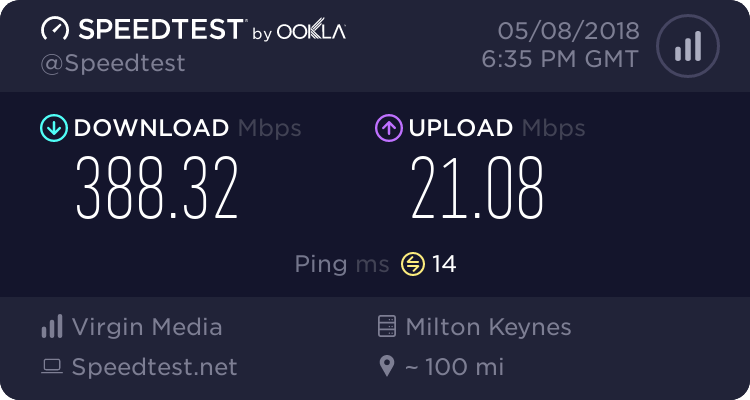 I have no broadband signal in one of my BT socket (which I think is my second Master socket) I have a NTE5 master socket in my hallway just at the enterence. All works fine from there. I also seem to have an extension socket further in the hallway which works fine. There is another connection in one of our bedrooms which I see is a wire taken from where the main connection (all from outside) directly in the 3rd bedroom. That socket is also NTE5 and has only the White and Orange wores attached to the 2 screws (which I think are the A and B connection) I am trying to plug my broadband router via the assl filter in this socket and it is not working. There are 2 more wires in this socket- black and green which are not connected anywhere. Any thoughts/suggestions on what could be the issue? Any help would be much appreciated. The socket in the bedroom is most likely a separate telephone line, if you plug a phone in does it work and if so do you get a number you recognise if you dial your mobile? Ideally broadband should only work from the master socket, unless the other socket is a data extension. Extensions can cause signal reflections and decrease speed especially on VDSL. If you have a dial tone dialling 17070 will tell you the number. Its also generally recommended that only two wires are coming off the main master socket, as that third wire can also cause interference and reduce your speed, even AT the master socket. Although you then have to double check your extension phones still ring.